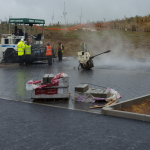 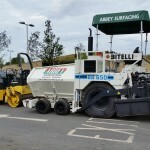 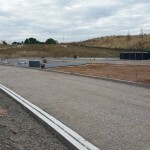 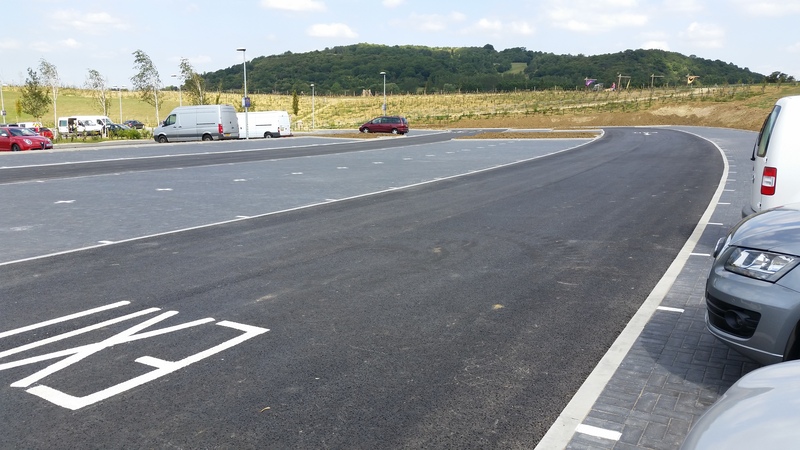 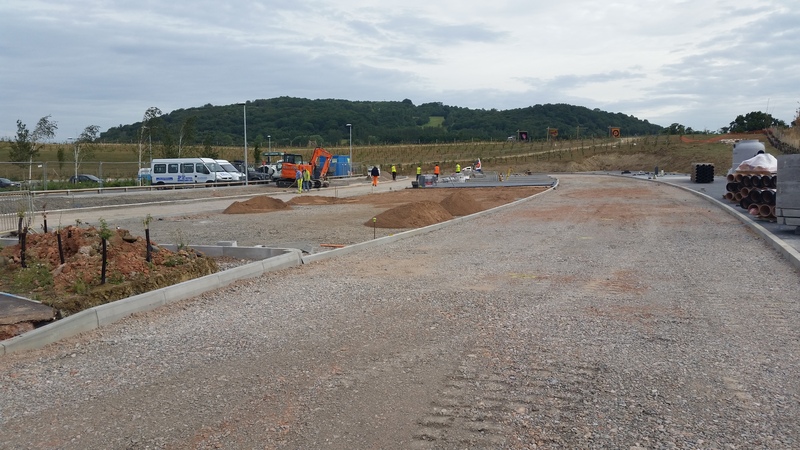 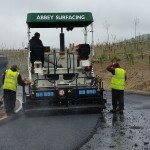 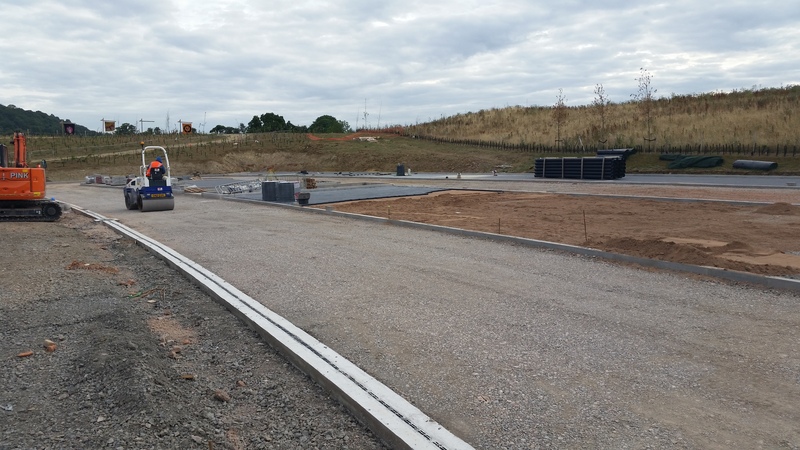 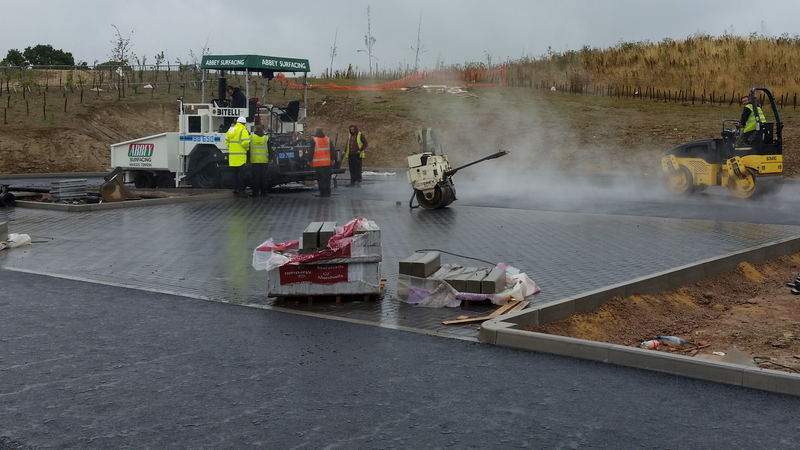 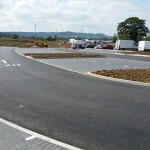 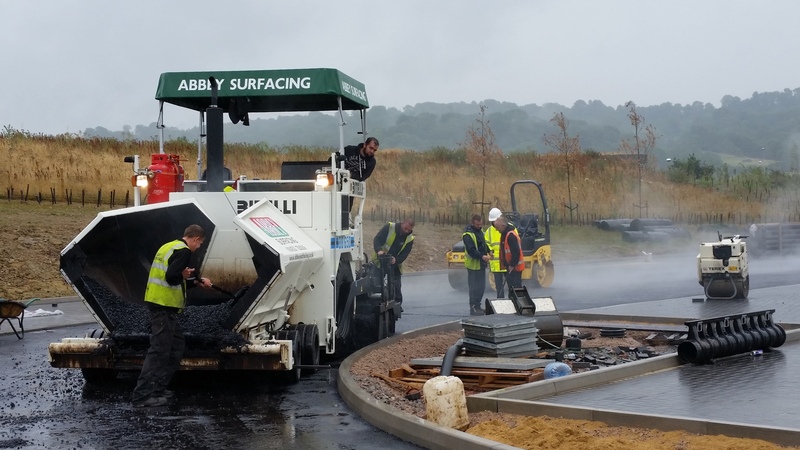 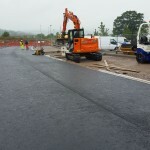 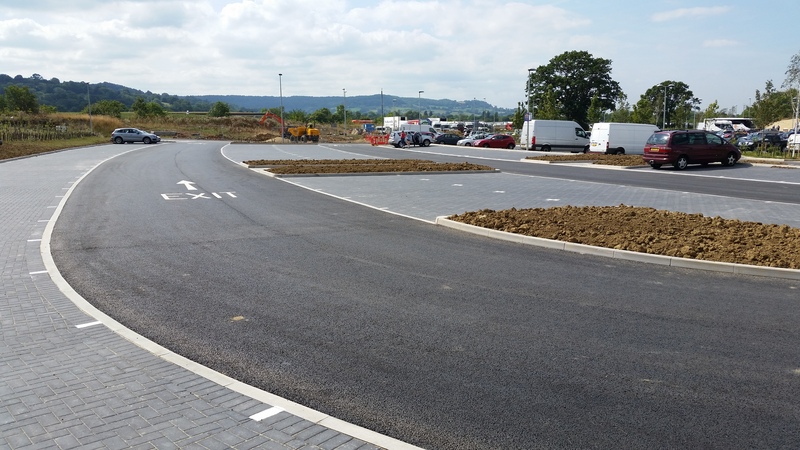 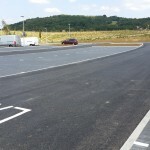 Working for Buckingham Group Contracting Ltd we laid the circulation roads to the new car park on the Northbound site. 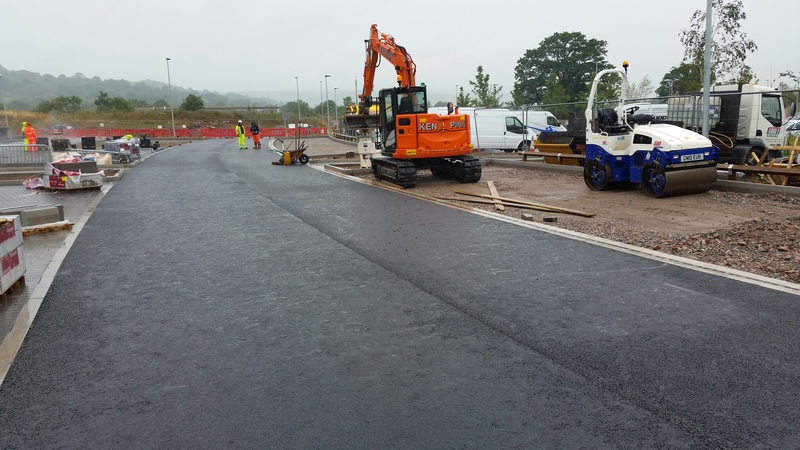 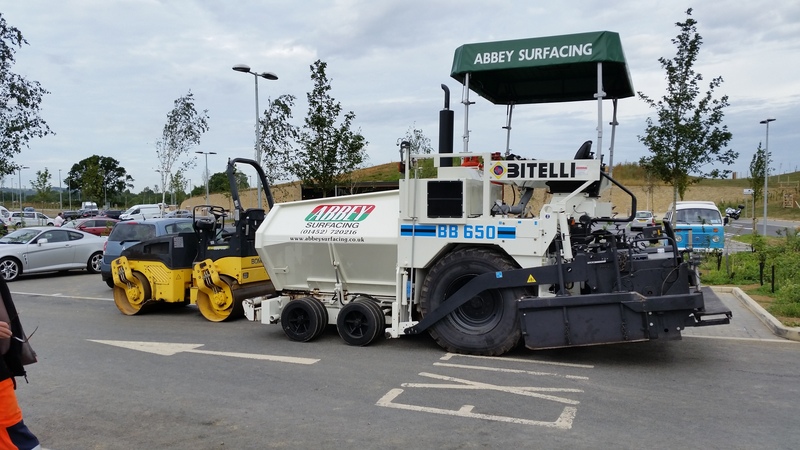 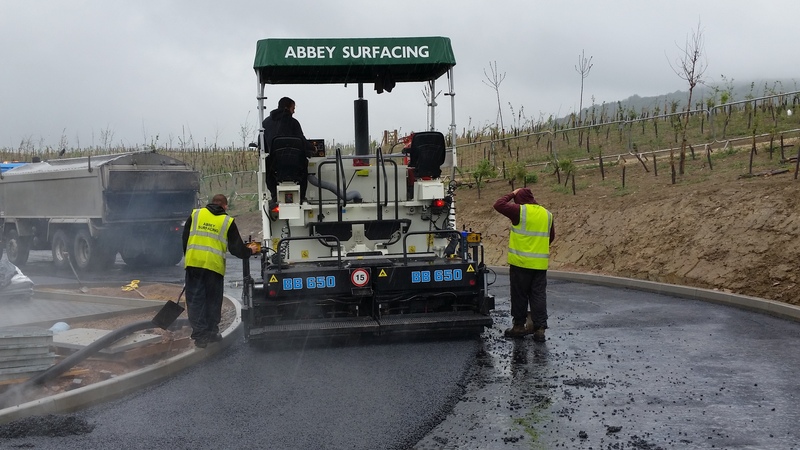 Over the course of 2 days we laid close to 400 tons of binder course and SMA surface course. 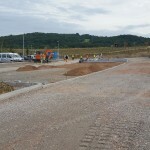 Opened in July ready for the busy summer holiday period.